The Ripper pick is an essential attachment for digger operators. 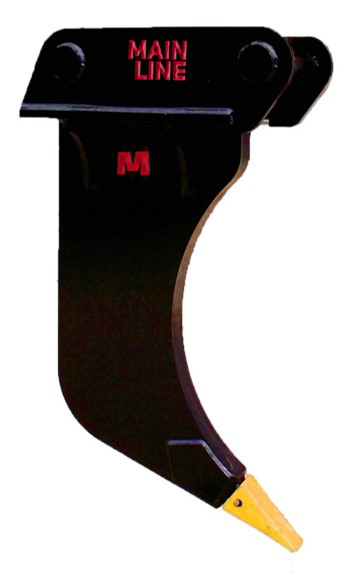 This single shank ripper is uniquely shaped to give maximum point loading. Constructed from quality high grade steel, this ripper can tackle any mission. Our customers use these rippers for; tearing up hard ground, tarmac and concrete. Ripping through tree roots and quarry applications. The larger rippers from 5 ton up have a replaceable tooth. The smaller rippers have a simple welded bizalloy insert. With a solid and simple design and a very affordable price tag, these rippers will last you a lifetime.